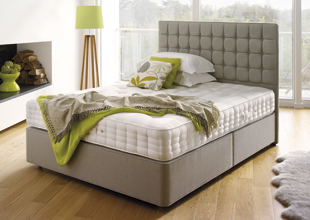 Hypnos is the only bed manufacturer to supply the Royal Family. This is one of their beds. You’d think a country with a queen would have a queen bed, but no. Posted on 19, June 2012, in British, Culture and tagged bed, British, mattress. Bookmark the permalink. Leave a comment.